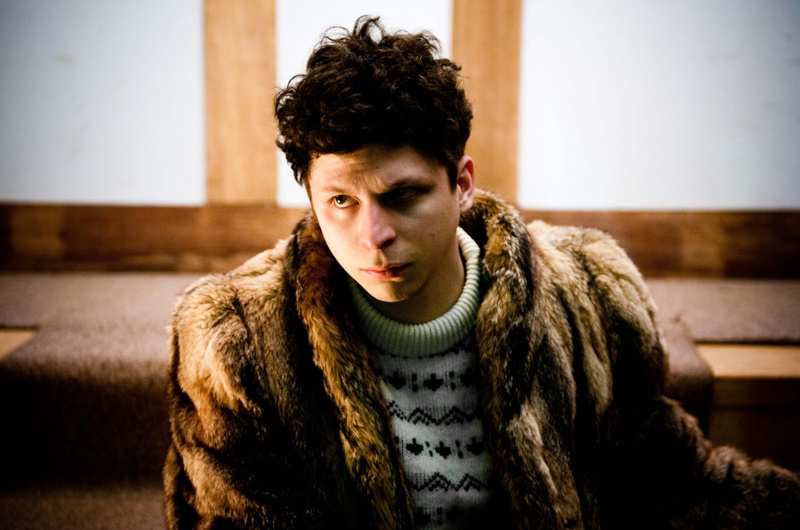 For a change Michael Cera isn’t playing a dumb young adult. Can’t wait to see his creepy performance! 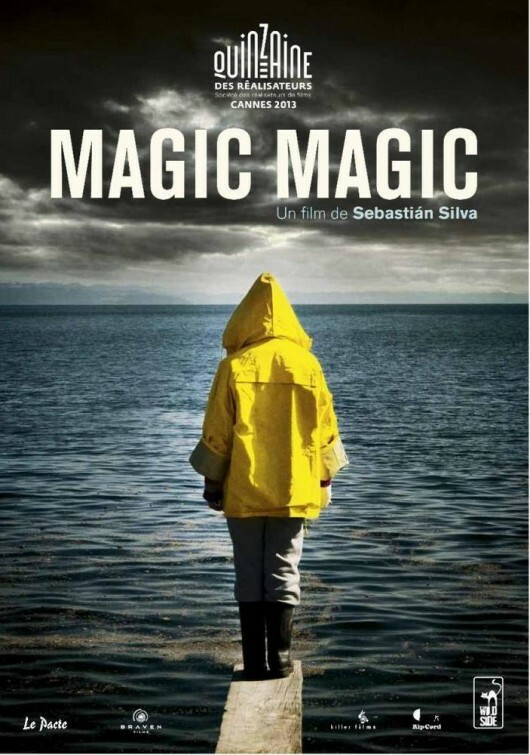 The film will have a limited theatrical release on July 12, 2013 before hitting DVD shelves on August 6, 2013.